It’s not often that you find a 19-year-old producer referencing Earth, Wind and Fire as his favourite act. That’s exactly the case with new talent Throttle, the teenager from Australia who’s racked up a list of achievements over the past three years and who – with the official backing of Earth, Wind & Fire – is set to increase his profile even further with new single ‘September’, set for release through Ultra Music on 13 November. 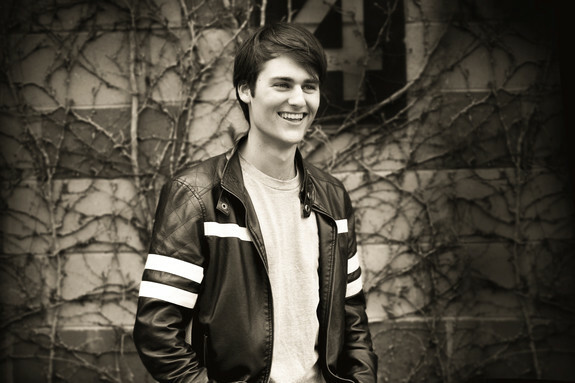 Giving you an exclusive preview of the track, Throttle is the only artist ever to have been allowed by the band to use the original parts from their body of work, a fact that may surprise more mainstream media unfamiliar with his work. The decision to legitimise his updated 21st century revision of what is possibly one of the most iconic disco tracks ever written, is indicative of the trust placed in him by the band to carry their torch forward. 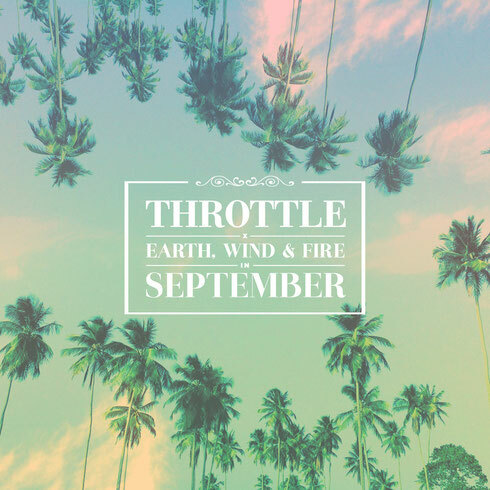 Throttle has produced a good re-imagination, whilst preserving that Earth, Wind & Fire feel. Armed with studio finesse, his guitar and a clear idea of where dance music needs to go.